2h beneath the moonlit sky in Paris. It sounds good, doesn’t it ? 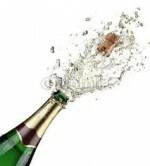 And even better, with a bottle of champagne ! 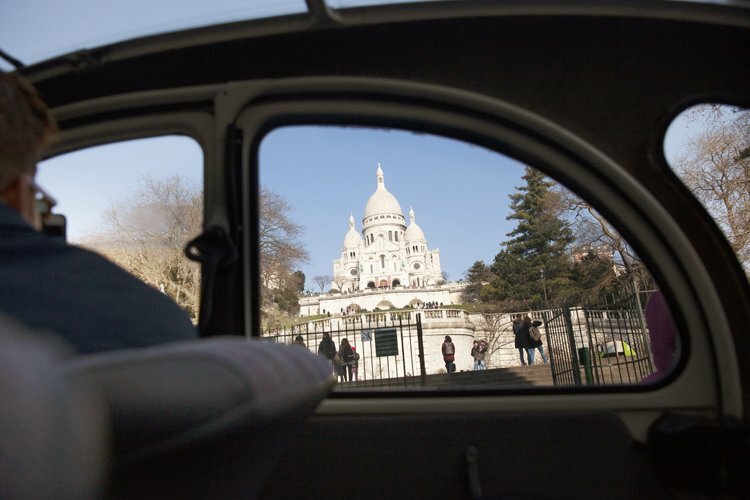 After a tough day, let yourself be driven in Paris by a friendly driver. It will be a different way to have a rest. 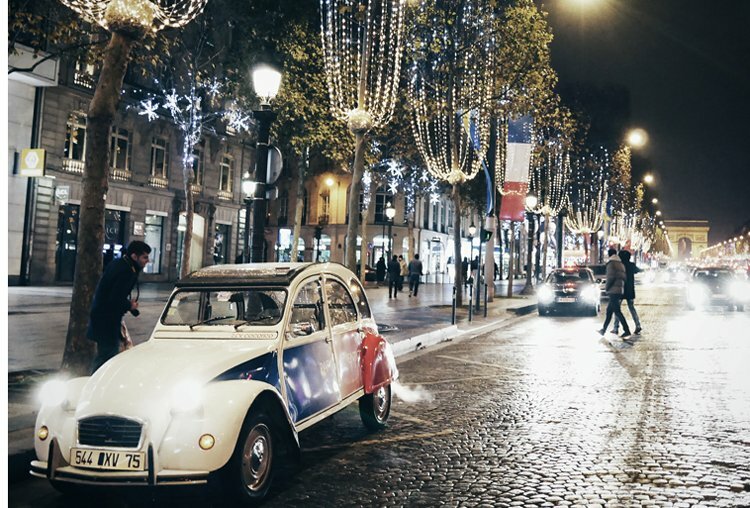 Take the time to appreciate the light of Paris in a 2CV while drinking champagne. You will see the famous Champs Elysées avenue, the Louvre museum, saint Germain area, Notre Dame... and of course take more of an overview of Paris from her Balcony in Montmartre. You will love the chiaroscuro contrast brought up by the Capital. You will understand the unique aspect of the Capital thanks to her lights thought to chill you out. My opinion ? Ask Jean-Marc! that way to make you travel in the time of each monument and each story is incredible. A true well know and discover Paris as ever. thank you recommended! Highly recommend the Paris Authentic night tour. You get to see a side of Paris you probably won't see without it! 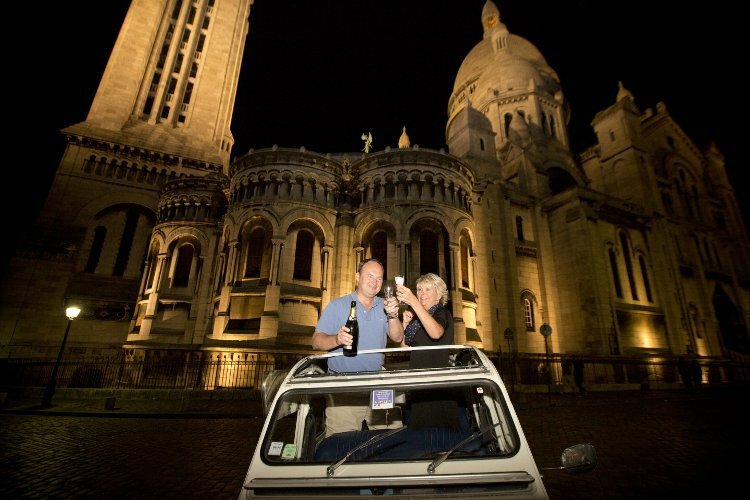 Very knowledgeable guide in a cool car seeing the night lights of Paris? Can't lose!